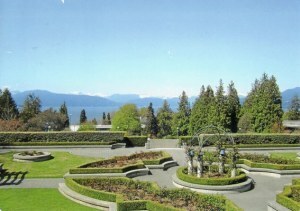 The University of British Columbia (commonly referred to as UBC) is a public research university in British Columbia, Canada. Founded in 1908 as the McGill University College of British Columbia, the university became independent and adopted its current name in 1915. 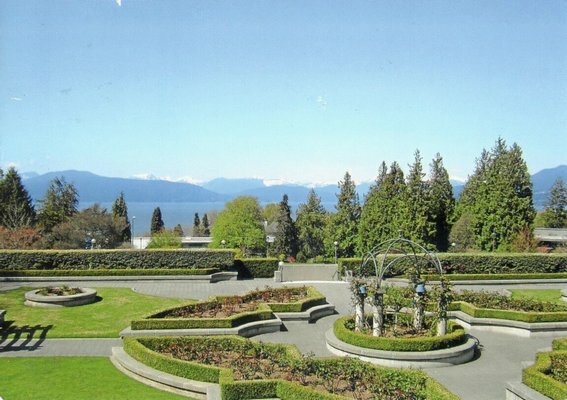 It is the oldest institution of higher learning in British Columbia and enrolls over 57,000 students at its Vancouver and Okanagan Valley campuses.